After building an established career as a character actor (Burn Notice, Prison Break, CSI:NY, 24, Pushing Daisies, Entourage, Art of War, Fast and Furious, Cradle to the Grave, Red Dawn) as well as voicing over major campaigns (EA, Lucas Arts, Bioware, Universal Vivendi) Yuan's vision is breathing a new energy into the film arena. Currently in development are Yuan's "Wind and Water" and "Forgotten 8" in which the latter pairs Alex Tse(Watchmen) as producer. 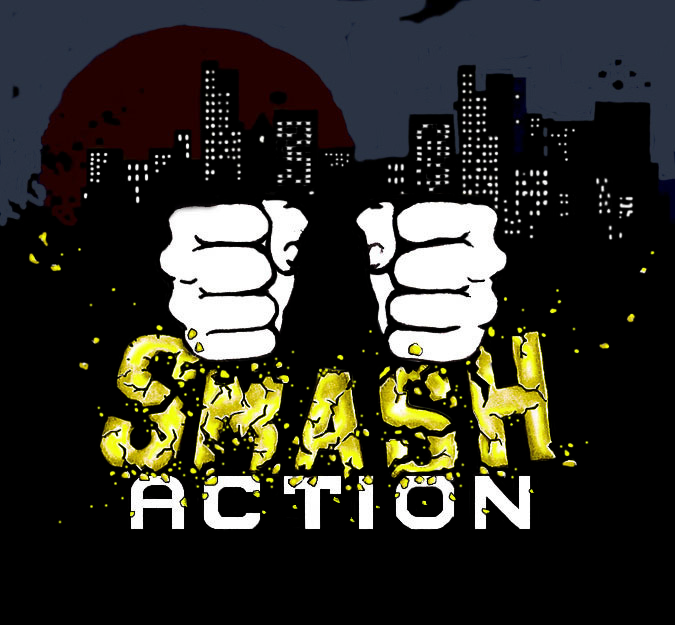 Smash Action Entertainment founded by Yuan and two other partners, Yuji Okumoto and Henry Hayashi are looking for all types in the thriller/action genre. Must have strong visual aesthetics and storytelling. Great style and substance.